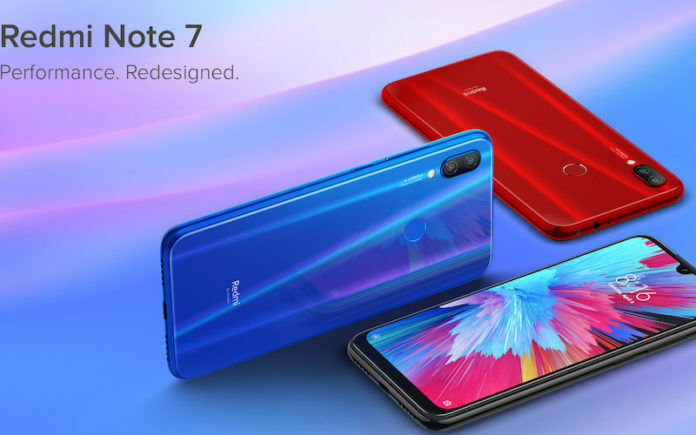 Xiaomi’s latest Redmi Note 7 lineup has taken the high road emerging as a true blue successor to the Redmi Note 6 series. 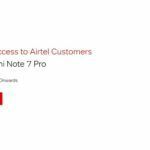 The Redmi Note 7 series has been making waves in India and has gone out of stock within a few seconds of the flash sale. 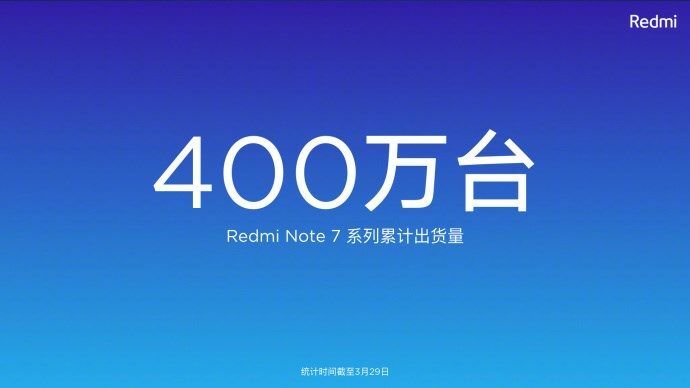 The latest report coming from a Chinese publication, ITHome states that Xiaomi has achieved over 4 million shipments for both Redmi Note 7 and the Xiaomi Redmi Note 7 Pro smartphones. Well, this is not surprising as the Note 7 series was expected to touch such sales mark when it debuted. The Redmi Note 7 series rocked the mid-range segment with its fabulous specs, giving a hard time to the competitors in both China and India. The impressive global shipments number is a matter of pride for Xiaomi has not every smartphone series get to 4 million shipments within a month of its launch. To recall, Xiaomi announced 1 million sales of the Redmi Note 7 within the three weeks of its launch in China. The Redmi Note 7 series launched in China in January 2019 followed by the launch in India in February 2019. The prediction of hitting the four million shipment mark was made by Xiaomi CEO Lei Jun on March 20, 2019. Jun highlighted at an event that the company is aiming to hit the coveted shipment number by the end of March 2019 and now that the numbers are out, Xiaomi achieved what it aimed. 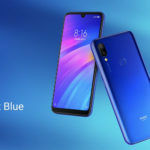 Xiaomi Redmi Note 7 and Redmi Note 7 Pro made an impressive entry into the Indian smartphone market with compelling price tags, powerful specs, and latest Android 9 Pie-based MIUI 10. 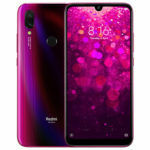 The company is also planning to enhance the reach of the Redmi Note 7 lineup in regions outside China and India. Once the series launches in other markets, we can expect the shipments figure to multiply. The quarterly revenue achieved by Xiaomi rose by 27 percent to CNY 44.4 billion (approx. INR 45,608 crores). 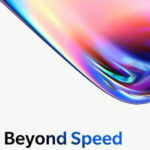 The company’s smartphones sales made up to 65.1 percent of the revenue while its hardware contributed up to 25.1 percent share. Xiaomi’s internet services made up 9.1 percent of the total revenue. These numbers clearly show that the company is majorly thriving on its smartphone business. Not just the Redmi Note 7 series, Xiaomi is also moving ahead with its Mi 9 series globally. Combined shipments of the Mi 9 and Mi 9 SE have hit the 1.5 million sales mark. It is speculated that this number also includes the sale of Mi 9 Explorer Edition. 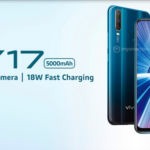 The Mi 9 series debuted at the end of February 2019. Although the numbers are impressive for the Mi 9 series, the Mi 8 lineup hit the one million sales mark within three weeks from launch, and it crossed six million sales mark within four months.